Revolution is just a really really good show. During last episode “Happy Endings” we started knowing a little bit better Connor, Monroe’s son. He is kind of a funny guy. But is he as his father? 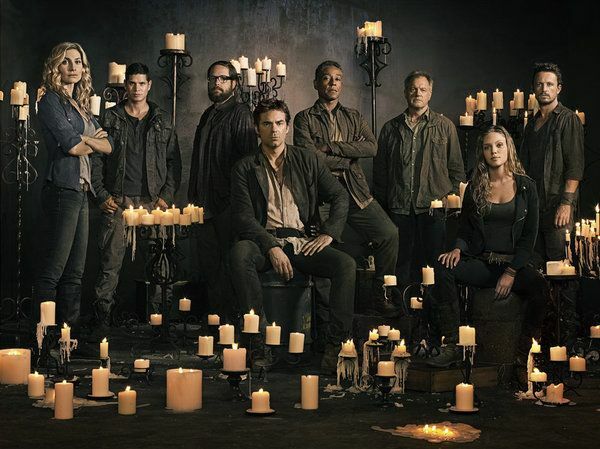 I’m glad to report that another hot guy joined the Revolution crew, and for us that were already following the show was just another reason why don’t, not that I have never been thinking to I just love the show so much, but a reason more is not a bad thing to have. And for the one that don’t well girls a new hottie is on scene! 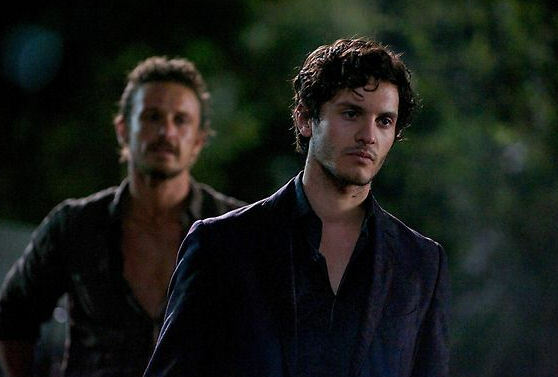 After JD Pardo, David Lyons and Billy Burke, Mat Vairo joined the crew. 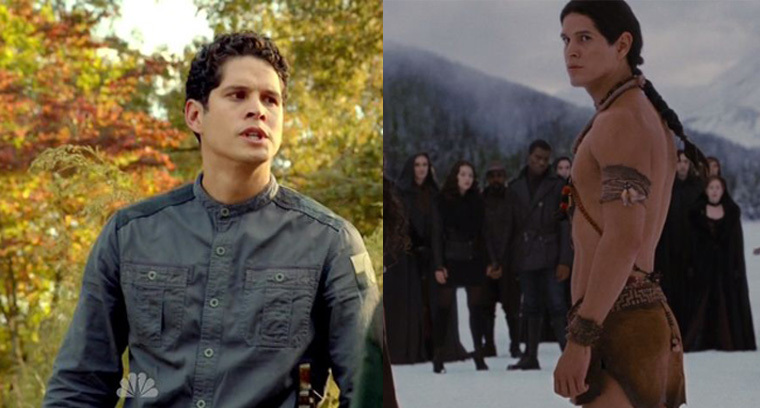 I know the name doesn’t mean that much to most of you but summarizing he used to date Janel Parrish (our beloved mona from Pretty Little Liars), he interpreted Alex, Bay’s boyfriend, in a couple of episodes of the first season of Switched at Birth and he has been a Kappa Tau Gamma’s pledge in the series Greek. Mat plays the role of Connor Bennett, Sebastian Monroe’s son and it is definitely the case to say “like father, like son”. I’ll confess you that I’m officially scared for their evil plans and way of thinking but it will spice up a bit more the show. Can’t wait to see next episode. 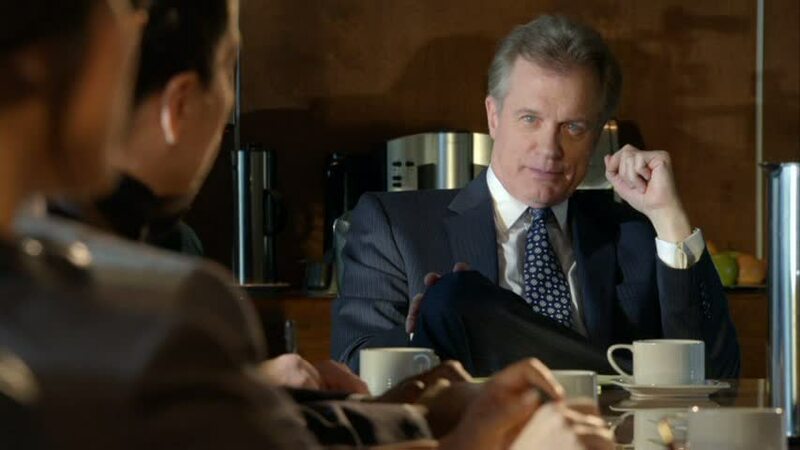 When I think about a great tv show actor who can portray various supporting characters I suddely think of Stephen Collins. Everybody knows him, don’t you? 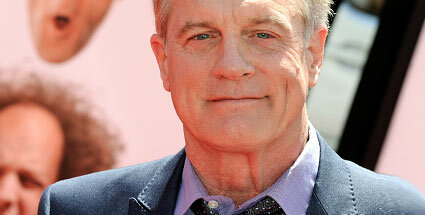 C’mon, he is the Reverend of the 90’s, Eric Camden from “7th Heaven“. Now, we all known him from this incredible show & everybody knows everything about the Camden Family & their relatives, but how much do we know about Stephen Collins? I mean, we all see him in other series & dramas but how much do we know about his career? So, I decided to write some words about him since in the last 3 years I’ve seen him in every show. 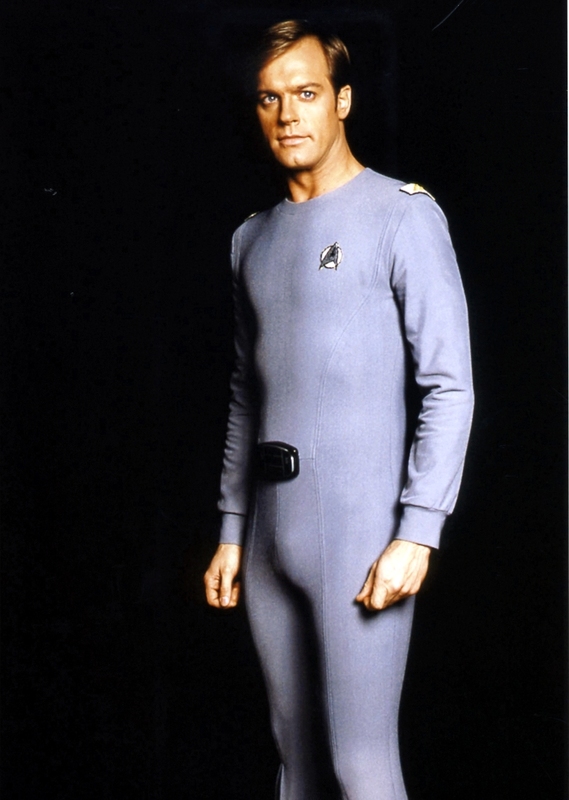 First of all, we need to go back to the ’70s when Stephen was casted as Captain Willard Decker in “Star Trek: The Motion Picture“. 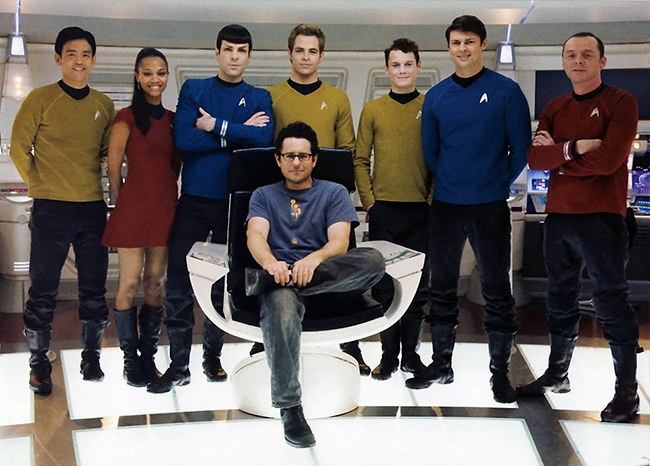 I know, it seems impossible that Stephen was in the Star Trek world but it’s true, he apperead in this movie in the 1979. After that, what happened? 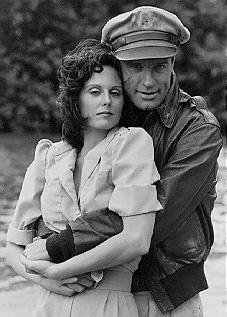 He portrayed, in 1982, Jake Cutter in “Tales of the Gold Monkey“, an ABC action series with Caitlin O’Heaney as Sarah Stickney White, the love interest of Collins’ character. 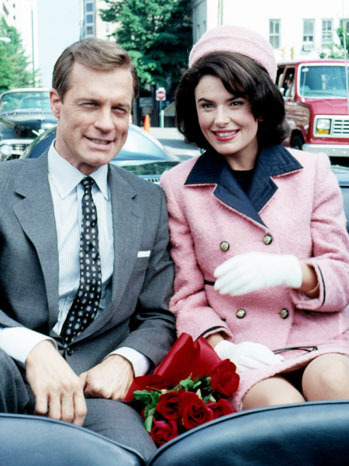 The series was composed by 21 episodes and after this major role, he was chosen to portray President John Fitzgerald Kennedy in NBC miniseries “A Woman Named Jackie” starring Roma Downey as Jackie Kennedy. This drama, based on Jackie Kennedy’s life, also starring a young Sarah Michelle Gellar, some years before her big role as Buffy in “Buffy the Vampire Slayer“. After this role, Stephen impersonated Dr. Gabriel Sorenson, a recurring character in the NBC drama “Sisters” from 1994 to 1996. 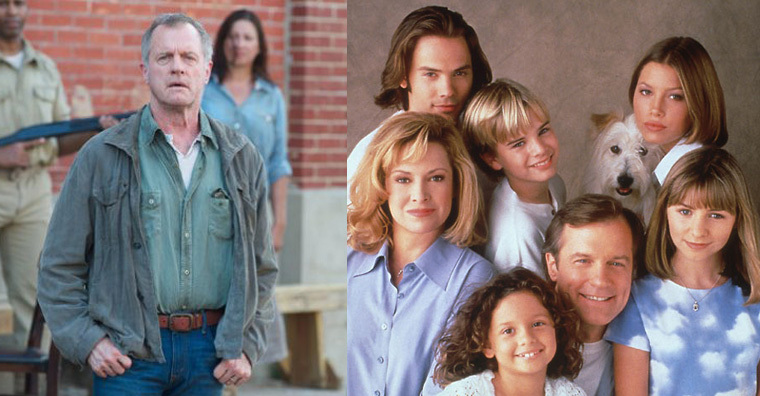 And it was in 1996 that Collins became Reverend Eric Camden in The WB “7th Heaven“. This was his major role and with this character he got the worldwide recognition. The series, everybody knows, was a big hit and it was the longest-running series ever aired on the channel and the longest-running family drama in the television history. The adventures of the Camden Family finished in 2007, after 11 years. What was his next step? He appeared with Diane Keaton, Mandy Moore, Piper Perabo & Lauren Graham in the comedy movie “Because I Said So“. The movie, we can say, was not the best, it was a little bit trash & trivial and Collins portrays Keaton’s love interest. In 2009 Shonda Rhimes chose him to portray The Captain Montgomery in Private Practice where he appeared in 4 episodes during the 3rd and 4th season. In 2010 he appeared in the ABC supernatural show “No Ordinary Family“. 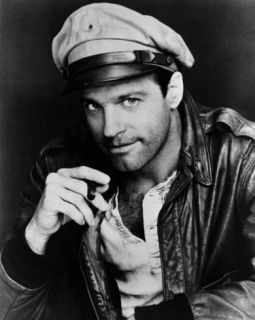 After 11 years as the good guy in “7th Heaven“, in “No Ordinary Family”, Collins portrayed the main enemy of the series. Unfortunately, the show was cancelled after just one season because of low ratings so Stephen needed to find a new path. 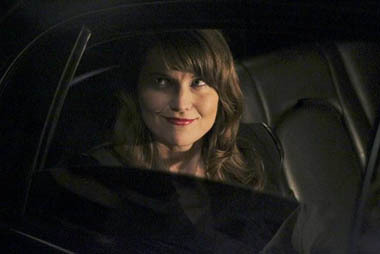 During the first & only season of the series, also Lucy Lawless, Xena the Warrior Princess, appeared as Helen Burton in 4 episodes. She took a little break from “Spartacus” to portray Helen’s character. 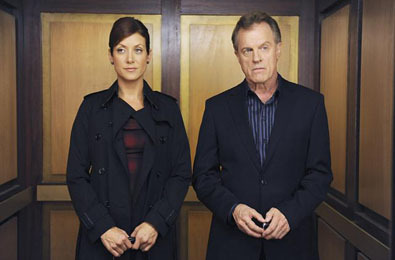 After the failure of “No Ordinary Family”, Stephen Collins in 2013 appeared in 2013 in 3 series at the same moment time. 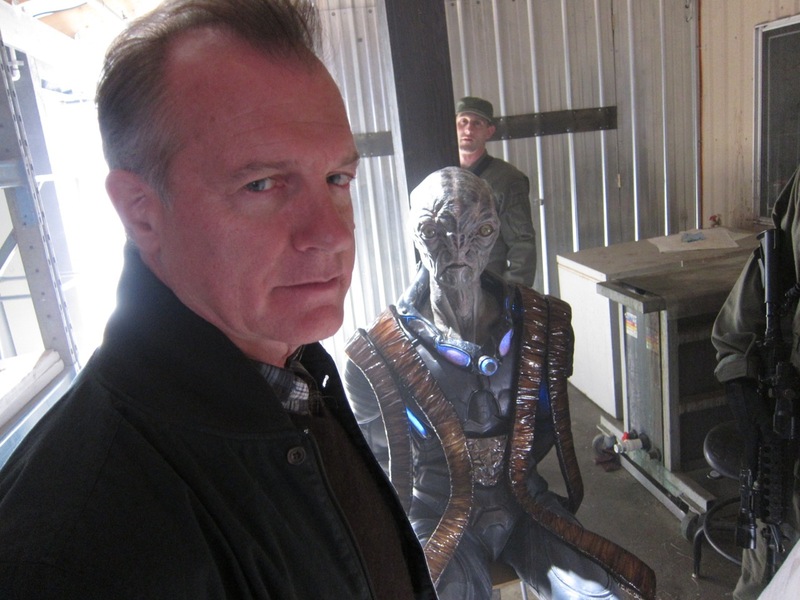 He portrayed the president of the United States in the 3rd season of the sci-fy “Falling Skies“. Unfortunately, his charachter died after some few episodes but he didn’t stop, in fact, he was chosen to interpret Philippe Delatour in Marc Cherry‘s new series “Devious Maids” on Lifetime. 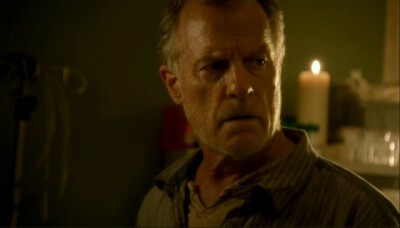 In this series too, Collins portray the bad guy and his character died, again, during the season finale. 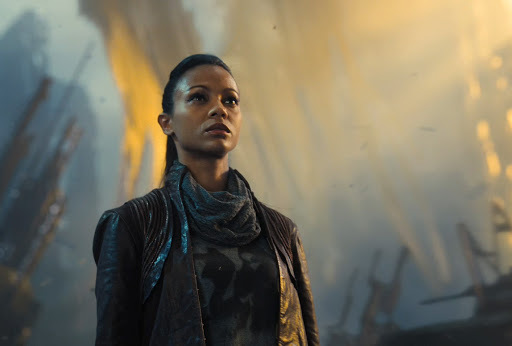 Luckily, after these appearances, Collins was chosen by Eric Kripke to interpret Gene Porter, a main character during “Revolution” season two. This time it seems that he is a good guy Rachel Matheson, the main female protagonist of the series but, who knows, maybe he will prove to be bad once again. So, from what you have read, Collins’ life was plenty of television shows & different roles. We should not remember him only as “The Reverend” but, we have to admit that this was his major role, we can call it “the role of a life”, it was his big chance and he exploited it very well. Now, we have to wait and see what kind of future his character will have in “Revolution” and what project will be next in his life as actor. Get ready because it will be a fall’s revolution. 1. What about Star Trek? 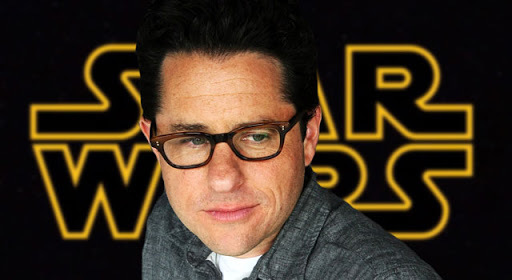 I mean, Star Wars and Star Trek have always been rivals and Abrams has been chosen as director of both. 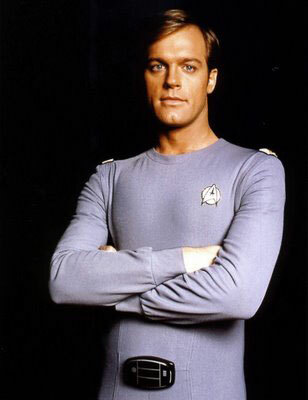 Paramount already announced a third chapter of Star Trek. So, how is gonna be realize those two movies in such a short period and having the audience rich of expectations? Is one going to suffer for the other? It doesn’t really seem to me a typical director’s move. 2. 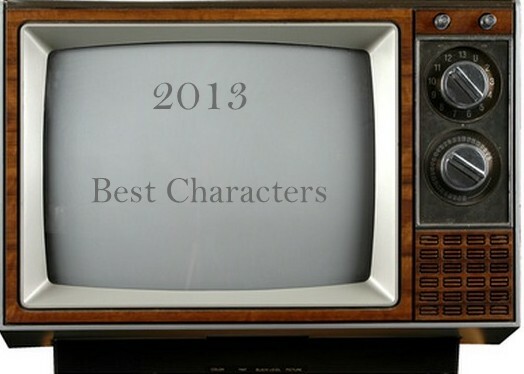 Right now there are two tv series created by J.J.: Revolution and Person of Interest. What is going to be of them? Will their quality suffer because of these two big films with Paramount and Disney? 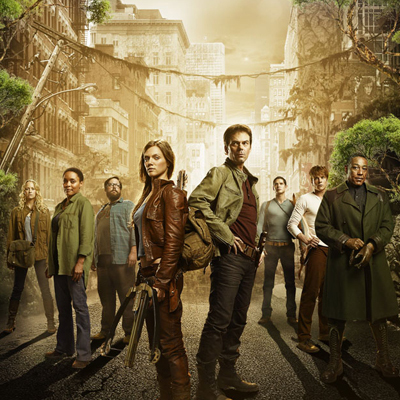 I really hope not, since Revolution, to my personal opinion, is one the most interesting series presented in television year 2012-2013. 3. Moreover, besides two tv series and two films, our best friend would like to lauch new pilote since Fringe is over it happens to have some “spare time”. 4. Our never satisfied golden boy also agreed on filming a fourth episode of Mission Impossible still in production and still on mystery. Concluding: 2013, 2014 and 2015 seems to be three intense years for our favourite director and creator and we really hope he will succeed giving us lots of emotions with all these projects (and we don’t doubt on that). 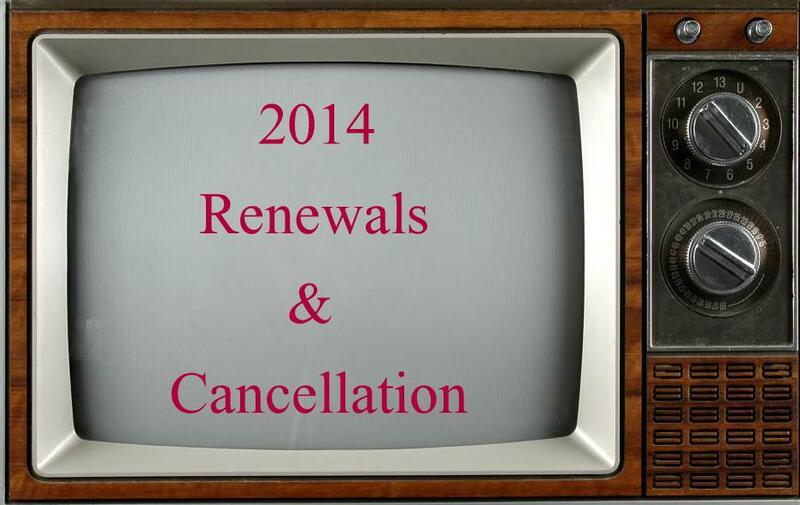 We’ll keep you posted with all news we will be aware of about “Star Wars” and “Star Trek”.